Jack and Jill of America, Inc.’s 42nd National Convention was held July 26-July 31, 2016 in Palm Desert, CA. 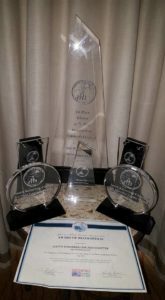 South Suburban Chicago Chapter was represented by several attendees and walked away with many accolades. We were 1 of the 23 chapters out of 235 chapters Nationally to submit an application for 5 Star Chapter Excellence for which we received a certificate of recognition. Our Outstanding Chapter Leader, Outstanding Mother Member and Outstanding Associate were recognized by the Mid-Western Region and presented with awards. We received 3rd Place for Foundation Giving in the Mid-Western Region. We received 3rd place Per Capita Giving in the Mid-Western Region. We received 1st place for Outstanding Children’s Program in the Mid-Western Region for our 2016 College Tour comprised of 15 Jack and Jill Teens, 14 Teens from the community, 2 Teens who were awarded full scholarships to attend, and 1 Teen who was awarded a partial scholarship. Thanks and congratulations to all of the mothers who have committed to making our chapter a success! 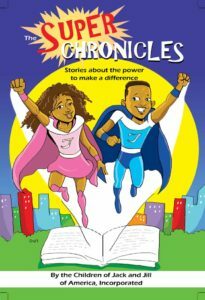 Congratulations to South Suburban Chicago Chapter young authors Emma Leak, Chelsea Orlandi, Isaiah Orlandi, and Nya Stokes for their submissions to the first Jack and Jill Literary Mastermind Contest and being selected to be featured in the first Jack and Jill of America Children’s Anthology entitled “The Super Chronicles”. They were 4 of the 24 author awardees selected Nationwide to be published. 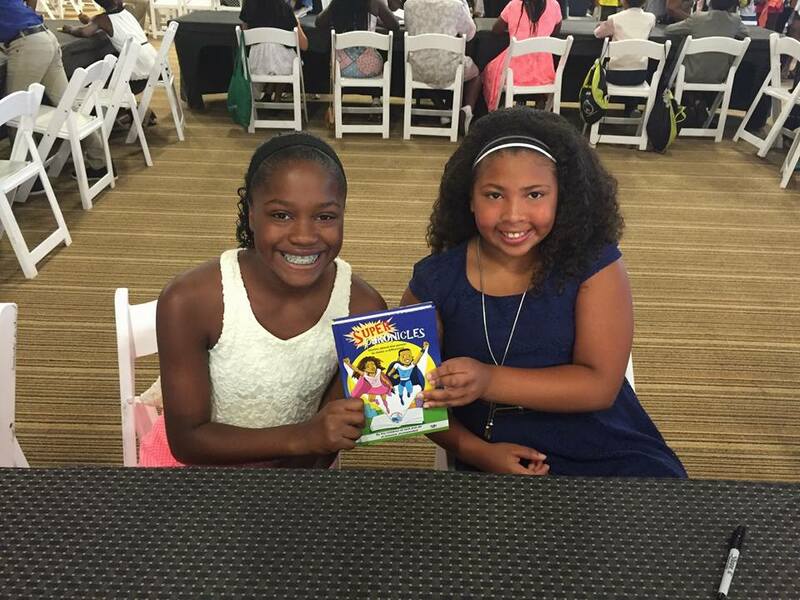 The book is available for purchase on Amazon and is available in hardback, paperback and downloadable on Kindle. Additional thanks go to the leadership of our Foundation Chair, Michelle Hemp-Anderson. 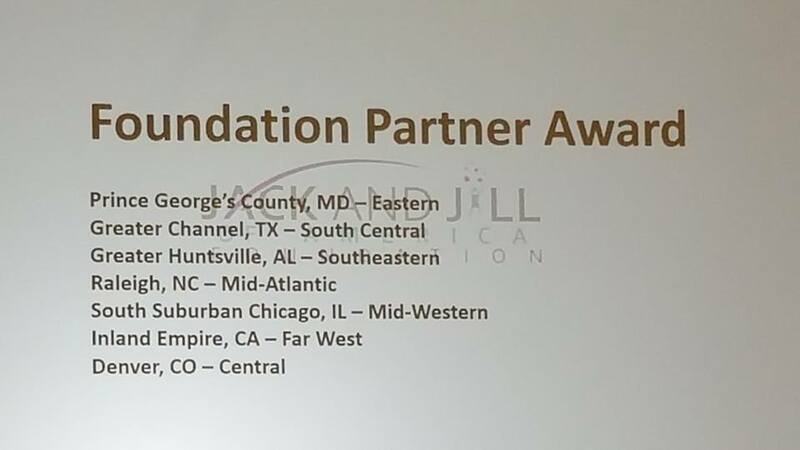 South Suburban Chapter was recognized as one of the seven chapters to receive the Foundation Partner Award.